Pappelina is a design company whose signature is quality and function. 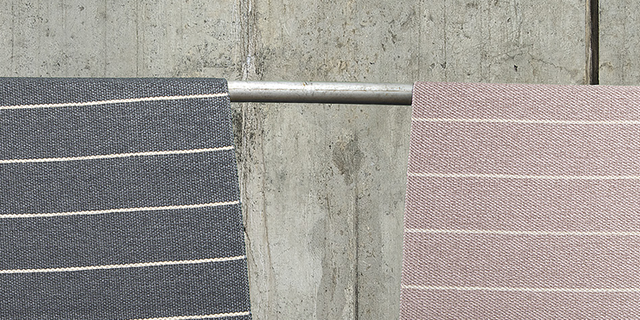 The focus of the range are the modern plastic mats in Swedish weaving. The range includes both graphical and simple design, more organic and flexible forms of well-chosen colors for a modern home.